If You’re Nosey And You Know It, Raise Your Hand! In the first post I ever wrote, I said that I wanted to start a blog because I am nosey. This fact remains boldy true in my life. Small talk ain’t my thing, give me the dirt! So here is a little dirt, or just some general weirdness. Hope you enjoy! I love toothpicks but I hate to floss. 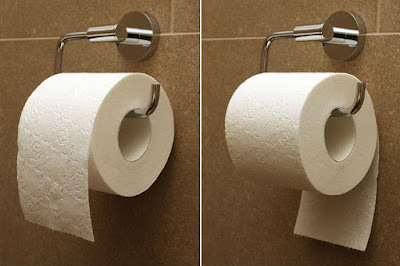 I actually care about the direction that toilet paper rolls. From the top, obviously. I share toothbrushes with people. It’s never seemed gross to me! Each time I get out of the shower I cannot wait to put lotion on my feet, they feel so dry. When I’m cooking I always slather the extra coconut or olive oil on the ends of my hair. I constantly leave all the cabinet doors open in the kitchen. I have loved writing since I was a kid. I would write emo poetry on our old Dell desktop and hide it in my “private” folder. Stealthy. Heather and I closed on our house after only dating for 8 months. I went to Southern Baptist summer camp for seven years, and I loved it. I played the violin for 6 years, was fairly good at it, and then quit when I was 15. I never opened it once … until about a month ago! I constantly struggle between the two sides of my personality. For instance, I’m extremely sentimental but I also hate clutter and want to get rid of every unnecessary item! I was a die-hard cat lady until we got Mozey. I love to read and have obsessively collected the quotes I like from books since high school. I have, and wear, clothes that belonged to both of my grandmothers. 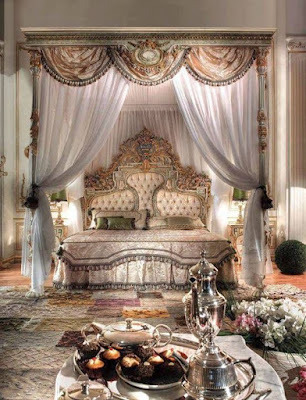 I have a king-sized bed and don’t know how I could ever go back to a queen! So there it is, I have finally revealed myself to be semi-disgusting, semi-interesting. What’s the strangest thing about yourself?